Check out these three reasons why you should hire a business advisor for your small business. 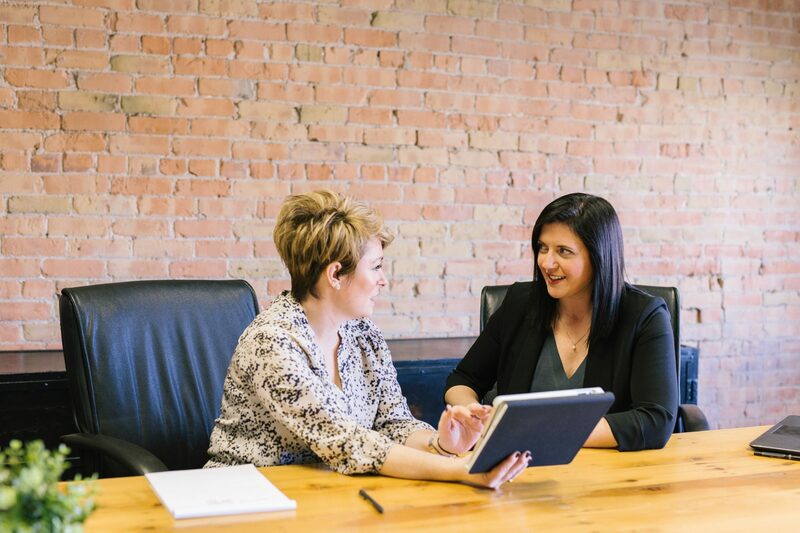 A business advisor offers many benefits for your small business, as they will help you navigate complex issues and develop custom solutions that work for you. At The Harding Group, our business advisors can help you on the launch of a new business, expand to new states, sell your business, and more! We have extensive experience will many industries, but our specialties include start-ups, service-based businesses, and technology firms. Continue reading for three reasons why you should hire a business advisor. One of the main advantages of hiring a small business advisor is getting an outside opinion of your company. Every owner will benefit from having a third-party take a look at their business and offer an unbiased opinion and helpful insight. At The Harding Group, our business advising services help owners with the launch of a new business, or existing businesses navigate their growth and set achievable goals. Working to improve a business from the inside is a difficult task, as you will likely be attempting multiple tactics until you find something that works. However, a small business advisor can set you in the right direction from the start, as they are experienced in helping companies grow. An experienced business advisor will have a proven track record of helping many companies grow and reach their goals. At The Harding Group, we have extensive experience with a range of industries and have helped dozens of small business owners with their specific challenges. Since a business advisor will be assisting you with issues and problems that have been taking up a large portion of your time, you will be left with a lot more free time at work. It’s a great feeling to leave any problems in the hands of someone skilled in creating solutions, and it allows you to get back to what you do best- running your business! Business owners often have way too much on their plate, and it takes away from making their business as successful as it can be. Call The Harding Group today to talk to our business advisors and start with a free consultation so you can spend more time making your business a success. This entry was posted on Friday, March 22nd, 2019 at 1:30 pm. Both comments and pings are currently closed.